Don’t Get Disqualified from Your Race! 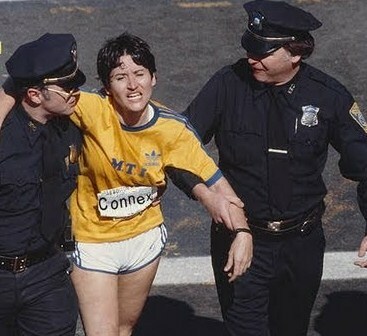 In 1980, Rosie Ruiz crossed the finish line of the Boston Marathon in a world-record pace. However, it was soon discovered that she’d cheated. No wonder her time appeared suspicious. She’d taken the subway towards the end of the course! Her scheming ended in disqualification. No medal. Barred from future races, her name would never appear on the winners list. Unfortunately, she’s not the only one guilty of cutting corners. Every year it is estimated that almost 400 people are disqualified from the four most popular marathons due to cheating. Some runners give their bib numbers to faster runners during a race and end up with medals in their age brackets. Some take short cuts by stepping off the course and rejoining it closer to the finish line, cutting off several miles. So it really doesn’t matter how quick your pace is. It doesn’t matter how well-known you are. And your track record alone means nothing. If you don’t compete according to the rules of the race, you’ll be disqualified. 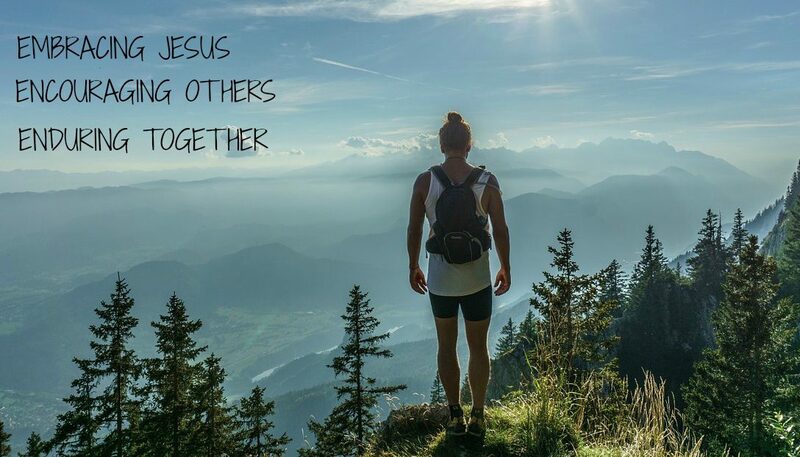 Just as weary marathon runners are tempted to take short-cuts at a crucial turning point in the race, we as Christians can be tempted to take short-cuts on our journey of faith. We might have a pretty good track record and considered a strong Christian. But sometimes the temptations are incredibly strong and before we know it, we’ve gone our own way, thinking it will be okay in the long run. God has lovingly designed his world with boundaries—rules for our own good. Rules that don’t mix well with short cuts. What would some short cuts look like in our lives today? Fudging the expense reports. Lying to our neighbor. Overlooking our children’s foolish behavior because we’re too tired. Skipping worship to sleep in. Keeping our tithe to have more money for vacation. Refusing to apologize to someone we’ve offended. Clicking on that website we know will take us down a wrong path. These are just a few examples of short-cuts we might be tempted to take along the way. None of us are exempt from temptation. We are faced all the time with choices to take short cuts. We’re all susceptible. Even the apostle Paul—with the stellar track record he had—was aware of his ability to fall. He continued to discipline his soul, being careful not to become disqualified himself. He was careful to not let pride sneak in and trip him up. And he exhorts us to do the same. Being disqualified spiritually doesn’t mean we’re exempt from our home in Heaven. But some interpret this to mean that if we become characterized at cutting corners, we can’t be used efficiently to spread the gospel message to others. We’d be guilty of causing others to stumble if they followed us on our path to a short-cut. 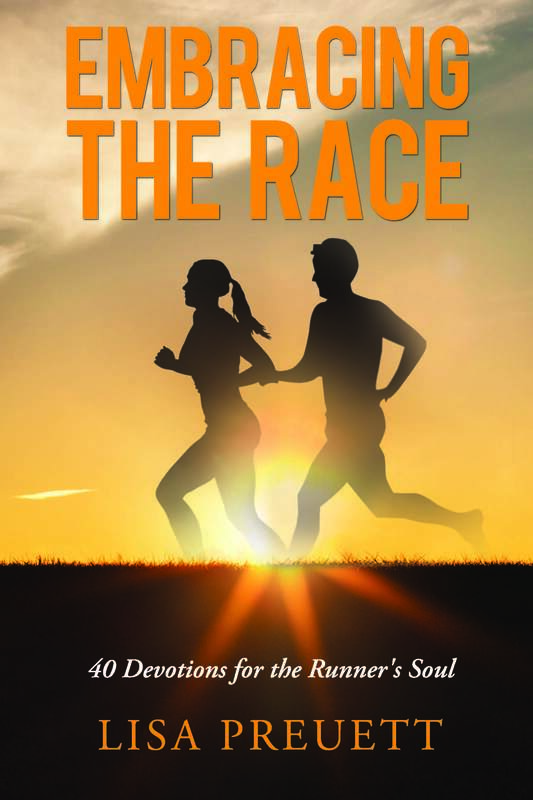 Imagine a crowd of runners trailing behind the woman who cheated in the marathon. Perhaps they would simply follow her because they thought she was an excellent runner who knew the way. Identify a short cut you’ve taken in your own life and imagine if others followed your lead. It makes us ponder whether or not we are being good stewards of the gospel message. Although we’re going to sin, we don’t have to choose to be disqualified from being used in God’s kingdom. Staying humble and embracing the boundaries God has put into place will keep us running our races more effectively. READY? Think back to a time in your life where you gave in to the short cut of temptation. How did it turn out? What temptation(s) are you facing now? What can you do today to stay on course?